Masonry Screws Starfix - DGS Group Plc. 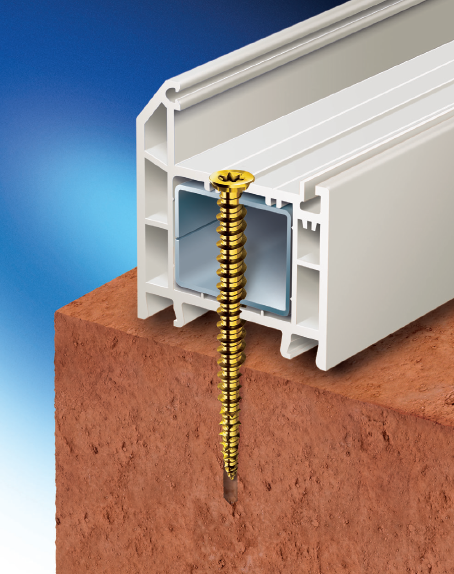 The award winning StarFix masonry screws thread directly into pre-drilled pilot holes – no anchor or plug is needed. Patented StarForm™ self tapping thread with spaced hi-lo thread form provides ultimate grip and allows for multiple re-fixing without stripping the formed tapped hole. The precision StarDrive T30 recess provides optimum drive efficiency, improving grip and extending grip life. 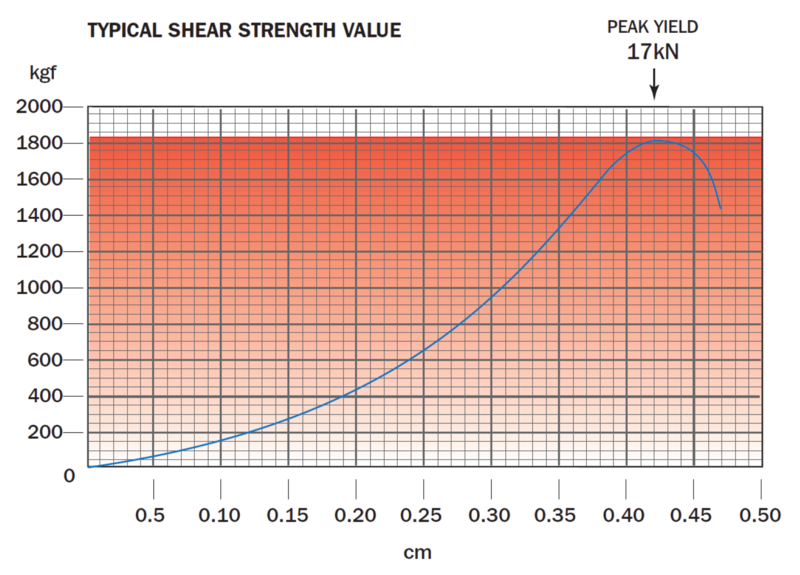 High thread cuts into masonry whilst the low thread compacts loose material. This gives better resistance to the fixing pulling out of the masonry base due to more effective thread engagement. No need for plug means a quicker application. StarFix masonry anchors eliminate the wastage associated with nylon installation fixings. The highly efficient StarForm™ thread lowers torque and achieves optimum insertion into all kinds of brick, stone, concrete and wood. Safer, stronger installations with a 7.5mm diameter steel fixing. Flush fitting against the frame. White or Black available from your nearest DGS. Full range of SDS drill bits available upon request. Only 6mm or 6.5mm pilot hole required through substrate. 8mm clearance hole through frame. Long lasting and stress free stand off fixing.